We started the day at around 06:00, showered, had pancakes & eggs for breakfast and packed up the car. 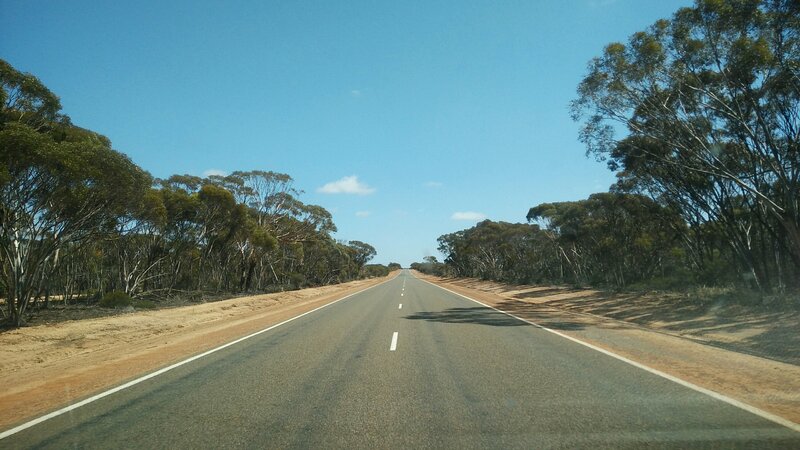 We got on the road on the way to Eucla. This is a tiny Hamlet of less that 100 people which just has one of everything, though the cheapest fuel around, apparently! It also has no WiFi and is in the middle of the dessert, so we’ll be sleeping in the car! We’ve left a really nice farm with a lovely owner that taught us alot! 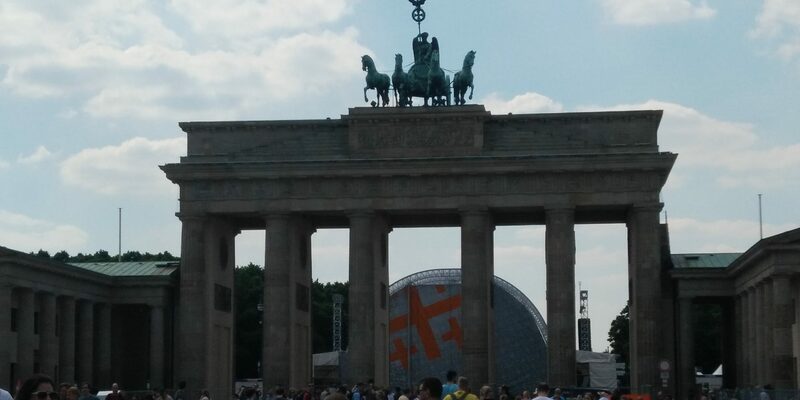 We are sad to leave, but if we don’t leave now, we will never leave! The drive was actually very easy and beautiful! 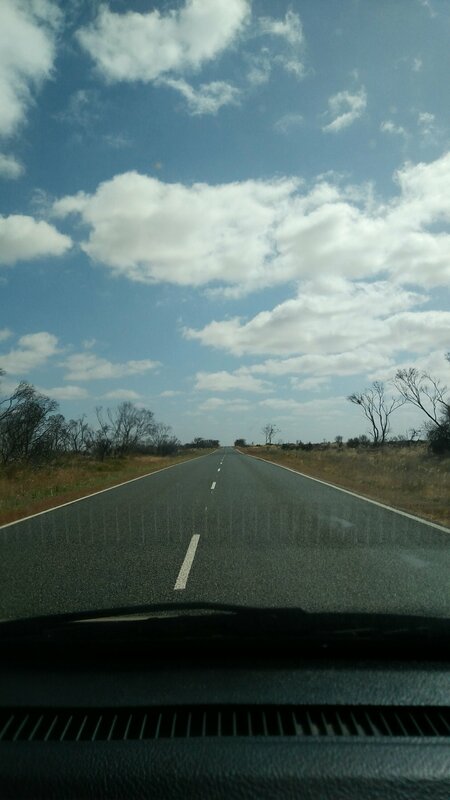 We were driving through the outback for most of it and it just got hotter and hotter. 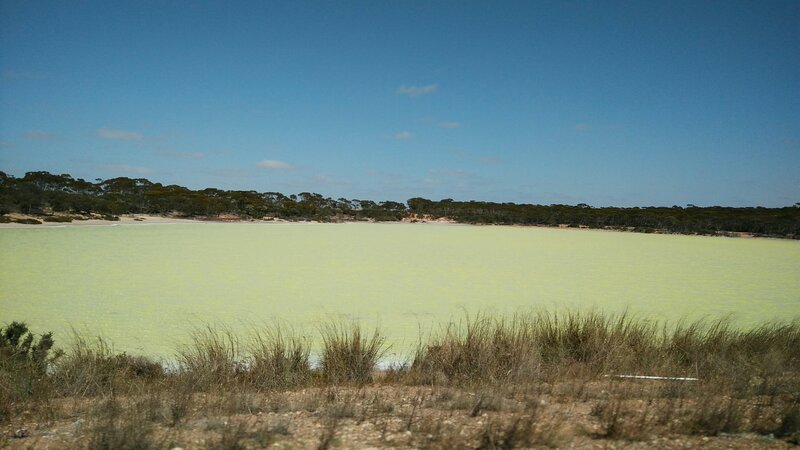 We saw a gold lake and drove on the longest straight road in Australia (90miles)! 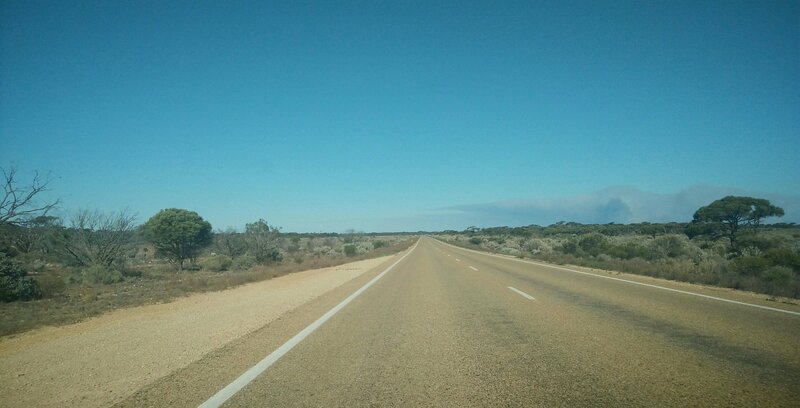 We got to the campsite and realised that the time was 45 minutes ahead of Western Australia which was strange and neither of us have experienced this before. The place we stayed, Eucla, was basically a petrol station which also had a motel and caravan park. We paid $25 for a plot, setup the bed and went to the kitchen to make dinner. We just had noodles from a packet which was a good idea because the cooker took ages to boil the water! We also had a shower and toilet block, but the showers coated $1 for 5 minutes, so we didn’t bother with that.